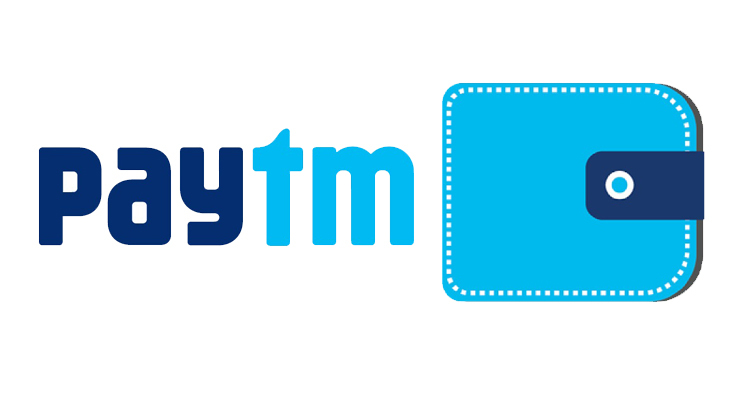 Pay with Paytm wallet is the simplest way that is available to do payment integration with your eCommerce website. It helps you create the Payment button on your checkout page where amount can be fixed preconfigured on our servers or can be dynamic. The person who clicks the Pay with Paytm button will be taken to Pay with Paytm website where user will complete the transaction via Paytm and Pay with Paytm wallet and returns on your website after successfull payment with confirmation message.